Chris Avery graduated from East Carolina University in 1999 with a B.S. in Recreation and Leisure Services Management. He then went on to earn his Associates Degree in Bible from Johnson Bible College in 2001. 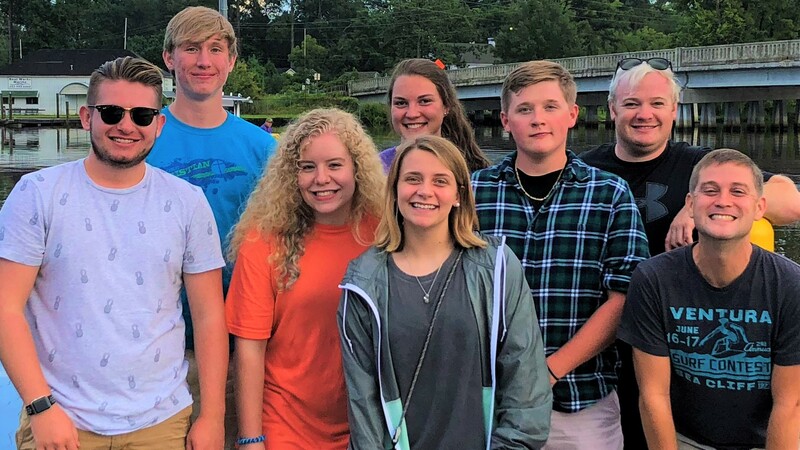 Chris served ministry positions at University Church of Christ in Greenville, N.C., Community Christian Church in Williamston, N.C., and Christ’s Church in Winterville, N.C. before becoming the Camp Manager in 2012. Roanoke Christian Camp played an important part in Chris’ life and spiritual growth. For over 30 years, Chris has not missed a summer at Roanoke Christian Camp where he has attended, volunteered and worked. 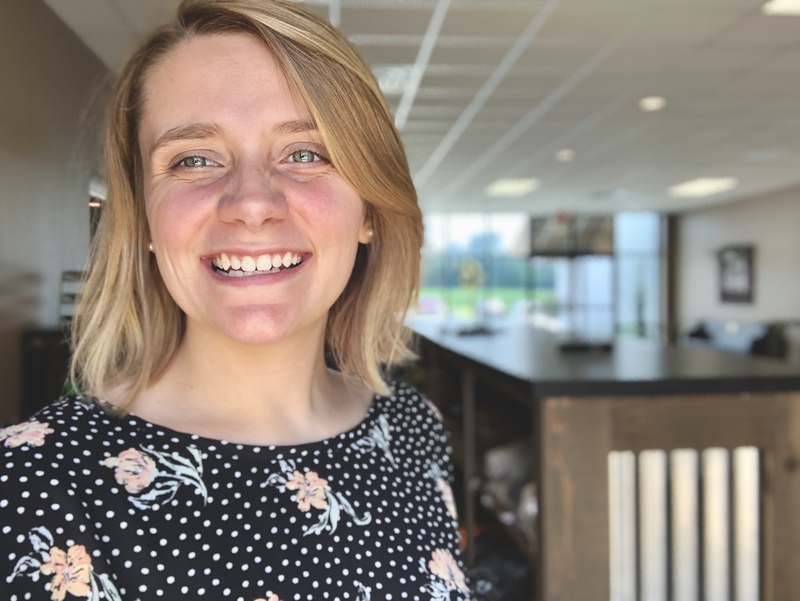 Whitley Craft graduated from Mid-Atlantic Christian University in 2018 with a B.S. in Biblical Exposition and became the Office Manager in April of 2018. She also serves as the treasurer for the Board of Directors of Roanoke Chrisitan Camp. Whitley has volunteered as a counselor at weeks of camp with her husband, Joey Craft. Growing up, camp had a big part in shaping her into who she is today. She is excited to be encourage that same transformation in the lives of campers and counselors each summer.